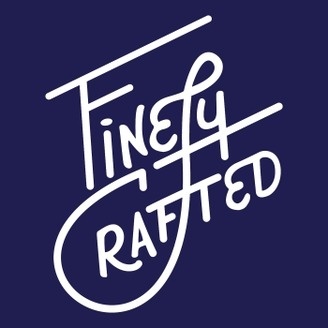 Finely Crafted is about building better brands through the power of storytelling. 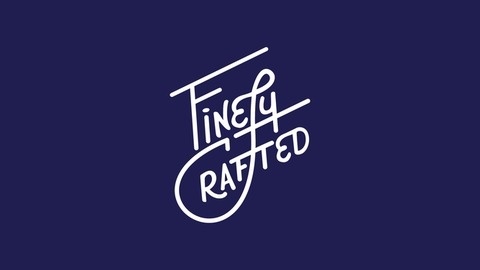 Whether you’re a small business owner, seasoned entrepreneur, serial creative, or simply a fan of a good story, Finely Crafted provides wisdom and wit from individuals who are driven by their “why” in creating a compelling “what”. It’s not what you’re selling, it’s how you’re telling. The post What’s Your (Brand’s) History? | Nelson’s Green Brier Distillery appeared first on Finely Crafted. Take Something & Make it Better | Noka Supply Co.